on an evening tour of Kushiro. 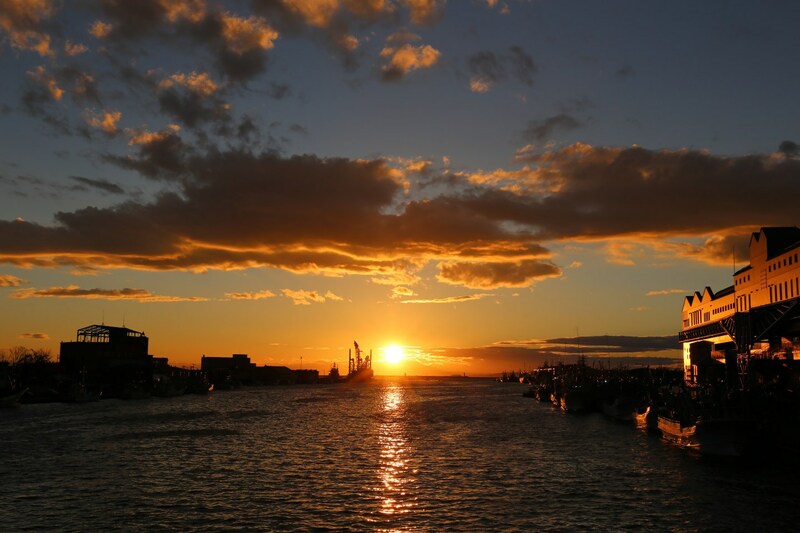 Take a guided tour to see the Kushiro sunset, known as one of the top three most beautiful in the world. Your guide will show you the best place to watch it, set against the stunning autumn scenery of Kushiro. After the tour, you'll enjoy a sunset cocktail in a hotel lounge. Requirements / Notes Departure/Arrival point: ・Kushiro Tourism and International Relations Center ・After the tour, you can enjoy a sunset cocktails or non alcoholic cocktail at the Kushiro Prince Hotel or ANA Crowne Plaza Hotel. The entire tour is on foot. Please wear comfortable clothes and shoes suitable for walking. 1. A guide will accompany with you for the whole tour. 2. You may be accompanied by other guests on this tour. 3. The tour may be subject to change due to unavoidable circumstances such as weather conditions. 4. Payment will be processed on the day of the tour. Please pay at the meeting point. 5. It may not be possible to visit some facilities due to private events, etc. 6. 1 drink is included in the tour price at a discounted rate, additional drinks will incur an extra charge.